Coconut oil hacks can make your life so much easier. In fact, if you have a jar of coconut oil, you can have smooth skin, delicious smoothies, and gum-free hair. 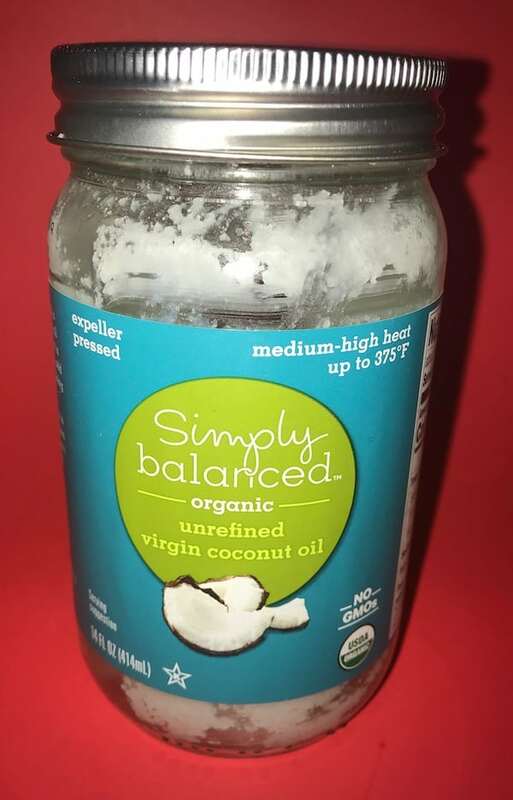 I’ve enjoyed coconut oil for cooking for years. And one of my friends told me to add a tablespoon of it to my morning coffee. Although it didn’t affect the taste, it was supposed to add more nutritional value. Coconut oil is available in most grocery stores. I’ve purchased it at Aldi, Costco, Publix, and Walmart. Make sure to keep a little tub of coconut oil in the bathroom to cover some personal needs. Not only can everyone in the family use it, but it also saves money to use some of these coconut oil hacks. One coconut oil hack is to use it to remove your eye makeup. It helps melt away the mascara, while leaving your lids smooth and moisturized. After removing your makeup and washing your face, slather bit of coconut oil over your face to make it baby soft. If you’ve run out of shaving cream, that’s just fine. Coconut oil comes to the rescue, making your razor glide better than ever. Once you’ve tried this hack, you might never go back. Clean your teeth with a blend of coconut oil and baking soda. Without a doubt, this is one of the best toothpaste substitutes you can use on your teeth. We frizzy-haired girls can tame the tresses with a tiny dab or coconut oil. I’ve discovered that this works surprisingly well. If your lips dry out in the cold weather, smear a little coconut oil on them to make them soft and kissable. By all means, use coconut oil as it was intended in the kitchen. It is creamy, rich, and packed with nutrition. 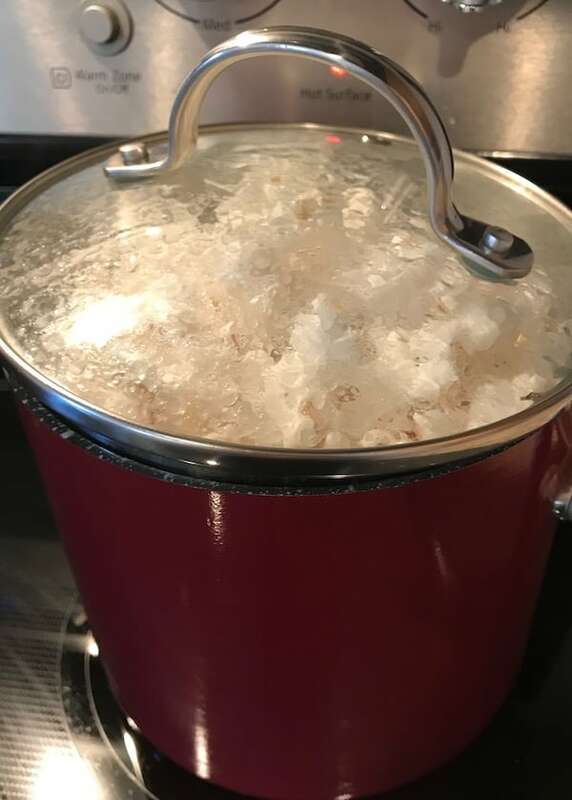 Instead of butter or oil, use coconut oil for popping corn. You’ll be amazed by how buttery your popcorn tastes. Use a little coconut oil to add richness to your coffee every morning. Not only that you’ll feel full throughout most of the morning, so you’ll eat less. Fry anything in coconut oil. The food will taste better, and you’ll add a boatload of nutrition. Along the same lines, season your pots and pans with coconut oil. You’ll discover that food no longer sticks, and the cookware will be much easier to clean. Leave little containers of coconut oil around the house for a variety of things. You’ll soon find yourself using it quite a bit, since it’s a great lubricant. 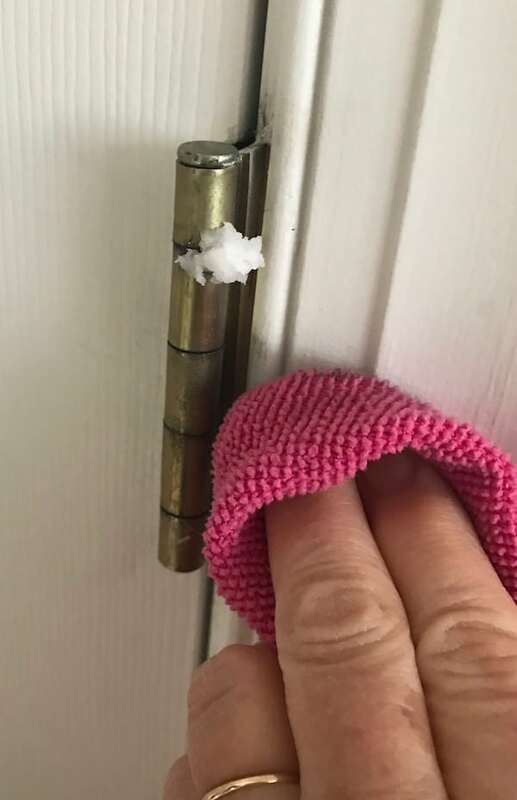 If you’re out of WD40 lubricant or silicone spray, use a little bit of coconut oil to quiet the squeaky door hinges. You don’t need expensive furniture polish when you have coconut oil. Just dip your rag into the oil and rub it on your wood furniture. Afterward, the furniture will shine with the richness you want. Using coconut oil on unfinished wood also adds a lustrous finish and seals it for protection from the elements. 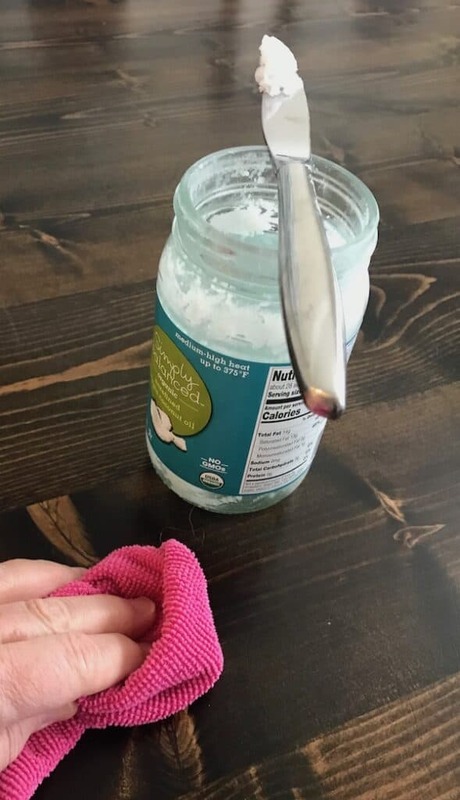 Dip a screw into coconut oil to make it easier to turn. If your child has gotten carried away with the crayons, don’t despair. You can easily wipe off the walls and furniture with a little bit of coconut oil. Simply dip a damp rag into the oil and gently rub the spot clean. Follow by rubbing the area with a clean cloth. As you look around, you’ll probably discover quite a few more things you can do with coconut oil. Don’t fret when one of your kids gets gum in her hair. Simply whip out the coconut oil, rub a bit of it into the affected hair, and the gum will slide right out. While you’re at it, go ahead and slather more coconut oil on her hair for a conditioning treatment. Mix coconut oil with some dish detergent and use it to remove stickers. Rub a little coconut oil on bug bites. Some people claim that this helps decrease the itching. If it doesn’t work, there’s no harm done. So it’s at least worth a try. Polish your leather shoes with coconut oil to give them a shiny finish and conditioning treatment. 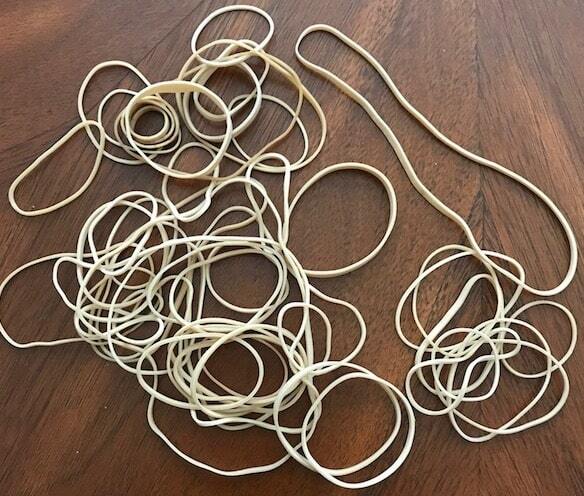 This will also work for leather handbags and jackets. There are so many different things you can do with coconut oil. All things considered, it’s one of the most versatile products you can have in the home. Coconut oil is becoming so common, almost everyone has some in their pantry. You may have wondered about some of these FAQs. Fresh coconut oil is very good for most people, as long as it is used before the expiration date on the container. Use it often, and that shouldn’t be a problem. What Does Coconut Oil Do to Your Skin? If you have rough patches, this amazing product will help soften them. Since it’s a natural product, you can use it as often as you want. It also has antimicrobial properties that protect the skin from harmful bacteria. Can You Use Coconut Oil in Your Hair? You can, but using it too frequently may block the hair’s ability to absorb moisture. Because of this, it’s better to use products specifically designed to prevent dry hair. 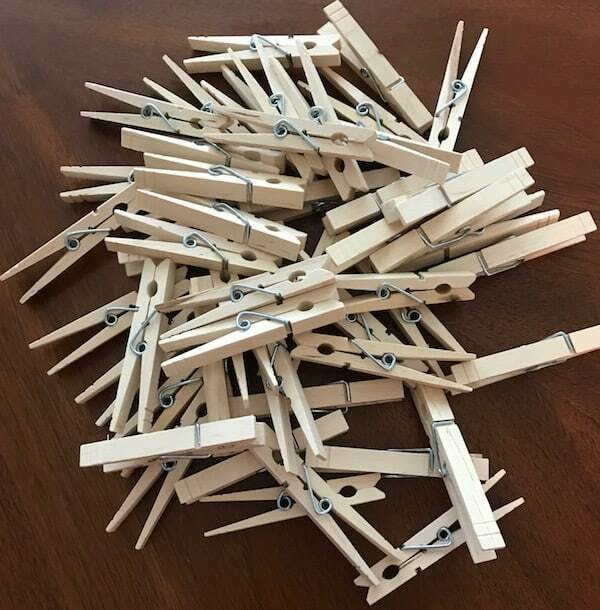 If you’re looking for more ways to make life easier, you’ll love my rubber band hacks and clothespin hacks.